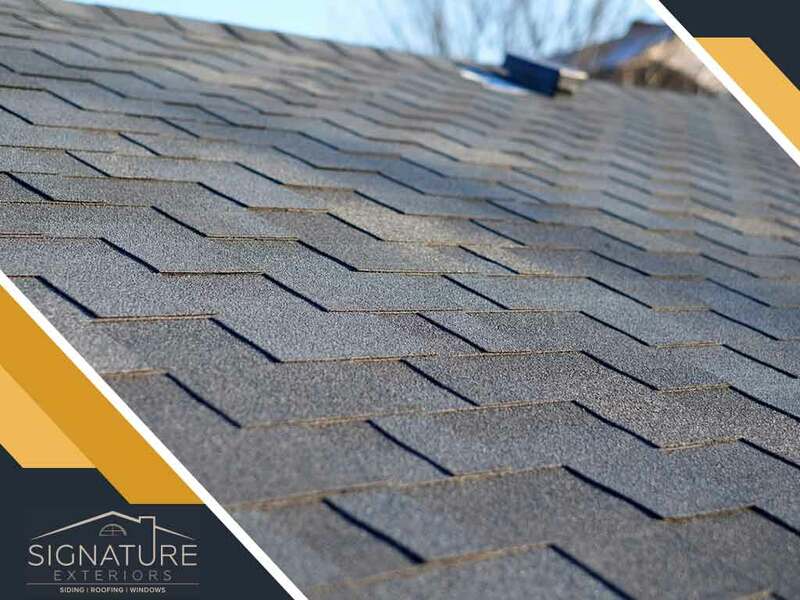 Having a roofing and siding contractor you can rely on is important, especially when you have urgent roofing problems that require timely repairs. If you’re looking for a reliable contractor, make sure they have the following qualities. Start by shortlisting several roofing contractors in the area. First, check if they have valid licenses issued by the State of Connecticut Department of Consumer Protection and eliminate those that don’t from your list. Narrow this list down further by checking their insurance coverage. Ideally, they should have general liability insurance and workers’ compensation, for coverage against accidental property damage and worksite injuries, respectively. If you have a specific roofing or vinyl siding brand or manufacturer in mind, it helps to check if a particular contractor holds manufacturer certification. This is your assurance that all materials will be sourced from the factory, will be installed correctly and will have full warranty coverage. For example, Signature Exteriors holds a GAF Master Elite® contractor designation, which means we are entrusted to offer GAF’s full range of roofing products and warranties. Quality workmanship goes beyond a good-looking roof. It also helps prevent potential roofing problems. Most roofing issues are rooted in installation errors rather than factory defects. This is why professional roofers like us commit to manufacturer training. This helps ensure that our installers’ know-how is up-to-date, minimizing potential installation errors. While we do have the best warranty coverage in the industry, we prefer to provide the level of workmanship that won’t need warranty repairs. You want a pleasant experience when working with a contractor, especially if you want to establish a long working relationship with them. Checking their references can take a lot of work, but it gives you insight on a particular contractor’s professionalism. The ideal contractor should respond timely to inquiries, be transparent with all transactions and thoroughly clean up after every job. To learn more about our roofing services, or our other products including horizontal vinyl siding, call Signature Exteriors today at (866) 244-8029. You can also fill out our contact form to schedule a free quote. We serve homeowners in CT and surrounding areas.